Jesus devoted his life to serving, helping and healing people. He embraced the forgotten, loved the rejected and had compassion on the broken. God designed us to carry this same heart and provide spiritual hope and practical help for the lost and hurting people in our world. God is on a mission to change people’s lives and he invites us to join him. We embrace the privilege of sharing his message of grace and love with others. We rejoice when we see people experience the joy of becoming a follower of Christ. But it doesn’t stop there. This mission also calls us to spread his love to those around us by reaching out and blessing those in our world. We believe our mission starts right here in our own backyard. That’s why we’re intentionally investing in our city – both financially in local organizations who are doing amazing work and in building relationships with the people of our city. 3Strands has the mission to combat human trafficking through sustainable employment, education and engagement initiatives. We are excited about continuing to partner with and support 3Strands even further in their efforts to empower a worldwide community to combat human trafficking. CASA (Court Appointed Special Advocates) recruits and trains volunteers who represent the best interests of abused and neglected children in juvenile court. They ensure that every child will be safe, have a permanent home, and the opportunity to thrive. Our hope is to come alongside CASA to bless and encourage them on behalf of these children. Working together with families, the community, and a highly qualified staff, the Buckeye Union School District ensures that each student masters the knowledge and skills needed to maximize his/her academic and personal success in a global society. We Make a Difference Together! Guiding Hands is a K-12 school, located across the street from SunHills, that accepts students of all ability levels who are not neurotypical (special needs). They educate the whole child, helping students develop life and work-related skills to reach their full potential. We want to encourage and engage with staff, students, and their families to truly be a blessing to our neighbors. Jesus left his followers with clear instructions: “Go… and make disciples of all the nations (peoples), baptizing them… and teaching them to observe all I have commanded you.” It is our earnest hope that all peoples come to hear and understand the life-giving message of Jesus. As a blessed people, we must never see our blessings as something to be hoarded or spent solely on ourselves. Instead, we understand that we have been blessed in order to bless all the families of the earth. The village of Tenubihar, located in the northern state of Bihar, is a small rural community made up of Mushar people. 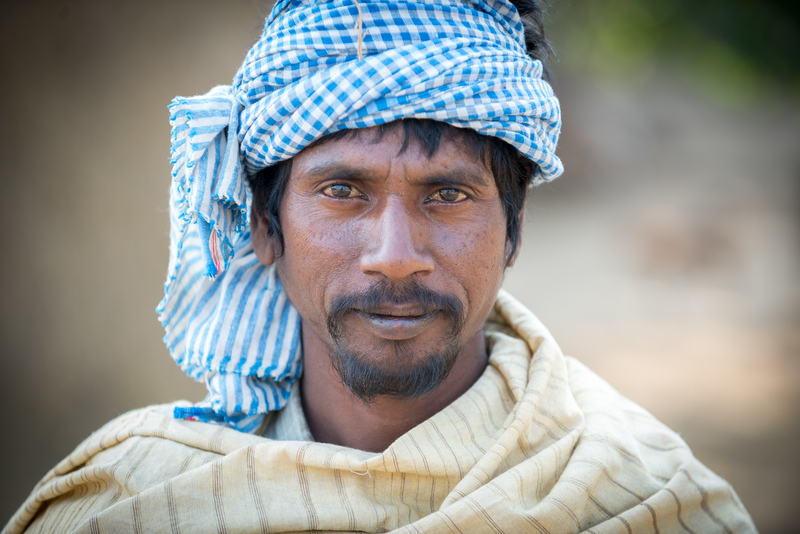 In the caste system, the Mushar people are considered sub-human and are primarily bonded agricultural laborers, but often go without work for as much as eight months in a year. 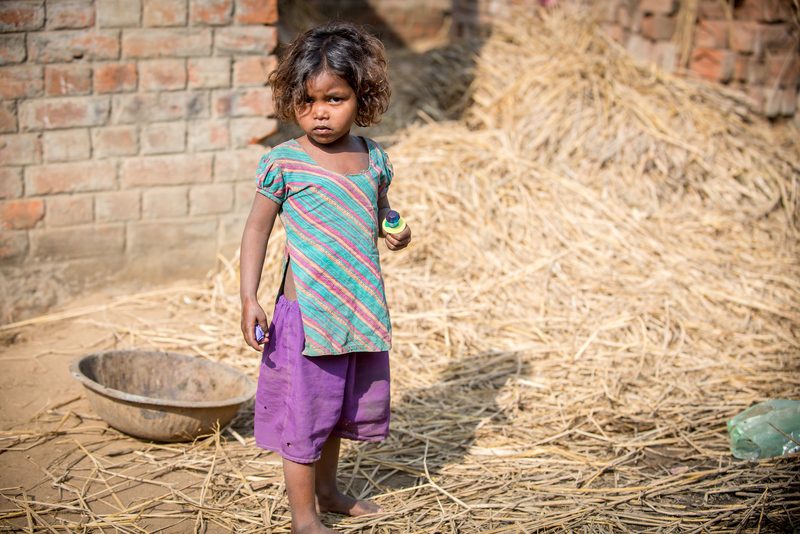 Children work alongside their parents in the fields, earning as little as 25 rupees per day (37 cents in US currency). The Mushar literacy rate is 3 percent, but falls below 1 percent among women. By some estimates, as many as 85 percent of Mushar villages suffer from malnutrition and have no access to health centers. In 2014, a team from SunHills visited the village of Tenubihar and felt God’s calling to start a ministry to the people of this community. Currently, God has faithfully provided a missionary to the people of Tenubihar and construction on a new community center will begin soon. The village of Hosamane, located in the southern state of Karnataka, is a small farming community divided on the basis of caste and religion. Most of the men work under harsh conditions in nearby rock quarries or as day laborers, while some women work in garment factories or as housemaids. 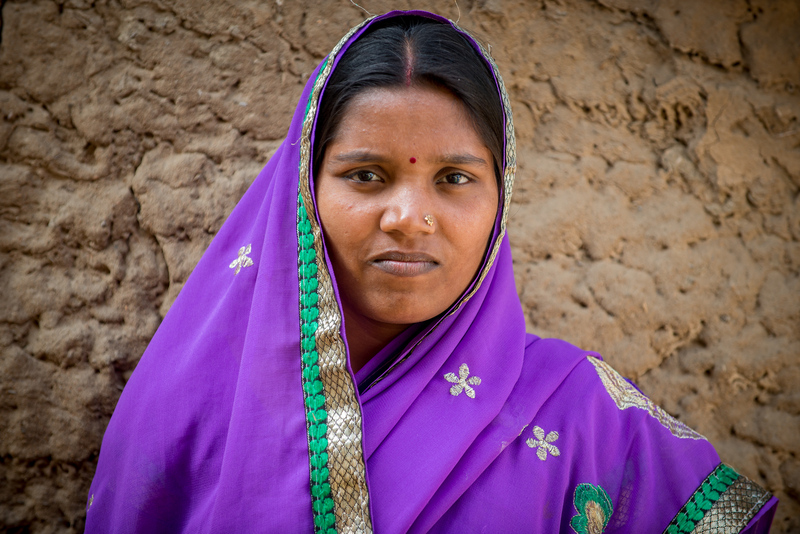 The people of Hosamane struggle with problems of poverty, illiteracy, alcoholism, and child infanticide. In 2009, we began the Child Development Center in the village of Hosamane with the primary aim of enabling the children to come out of their poverty (physical, spiritual, cognitive, and socio-emotional) and become leaders in their community. Through our partnership and sponsorship of this village, we’re also able to provide one hearty meal per day for over 50 kids, along with spiritual care and support for all of these children and their families. Empowering Lives International was founded in 1994 with the vision of integrating God’s Word with practical and strategic trainings that equip the needy to take steps toward God and away from the chokehold of poverty. ELI focuses on providing accessible and appropriate knowledge – delivered in a cost-effective and appropriate manner – which holds the greatest amount of long-term economic and relational impact among the needy. ELI cares deeply about the spiritual condition of all people and works closely with evangelical leaders and churches in the countries they serve. Their ultimate goal is to bring people into a closer relationship with God so that they might know and serve him. In response to this desire, they commit to focus on prayer, seeking God’s leading through the Holy Spirit. They also aim to structure programs that will help people recognize their importance in the eyes of God and equip them for deeper levels of worship and service. We partner with Torre Fuerte “Strong Tower” Church in Ensenada, Mexico. Pastor Sami of Torre Fuerte and his church are leading some amazing ministries in the city of Ensenada and we joyfully get partner with them in what God is doing through them and their ministry. We are becoming good friends with Pastor Sami, his family, and his church as we continue to pray for each other, visit each other, and battle together to spread the gospel in our communities.